This is part 3 of 4 of the Blogging For Beginners series. 2. Can’t Decide What’s The Best Blogging Platform to Use? Answers here. 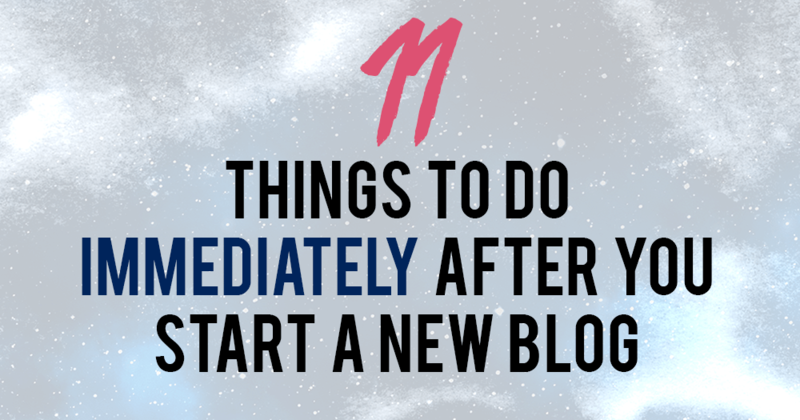 Do you know what’s one thing that TRIPS new bloggers up? They don’t know what to do after they’ve bought hosting and a new domain name. If you haven’t done that yet, please go back to part 1 (How to Start a Blog in 20 Minutes ) and get that done first, because this article will build upon that! Well, duh, you’ve to publish content – but is there anything else that has to be done? This list contains EXACTLY what I do every time I register a new domain for a new blog. Set up a Google sitemap and tell Google about it, so that it is easier for Google to crawl your website and subsequently rank your blog posts on Google. I have some SEO tips for your website here. The easiest way to create a sitemap is to download the free Yoast SEO WordPress Plugin. 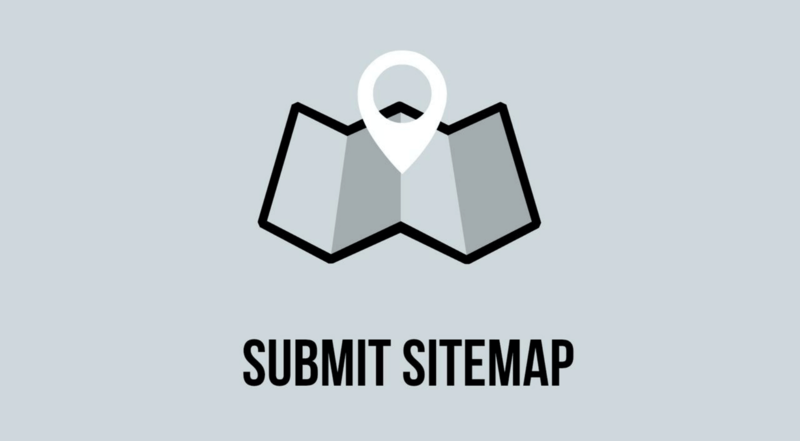 Sitemaps created with Yoast SEO would be http://yoururl.com/sitemap_index.xml. For instance, my website sitemap is https://raelyntan.com/sitemap_index.xml. You can edit your sitemap under Yoast SEO’s plugin settings. If you don’t want to use the Yoast SEO plugin, there are other ways to create your own website sitemap, such as with the Google XML Sitemaps plugin. 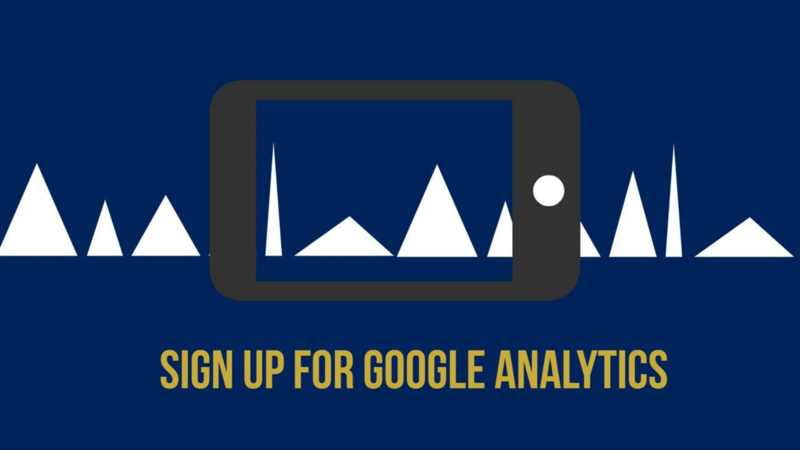 Set up Google Analytics for your website. You’ll need to place some code within the <head> and </head> tags of your website to verify your it. Google Analytics is useful as you can track the number of pageviews and visitors for your blog, see how people are finding your website, track real-time visitors and much more! Every website has a website title and description that indicates to everyone what your website is about. If you optimize this with keywords, Google will recognize what your website is about too – although you don’t necessarily have to optimize your website title for search engines. 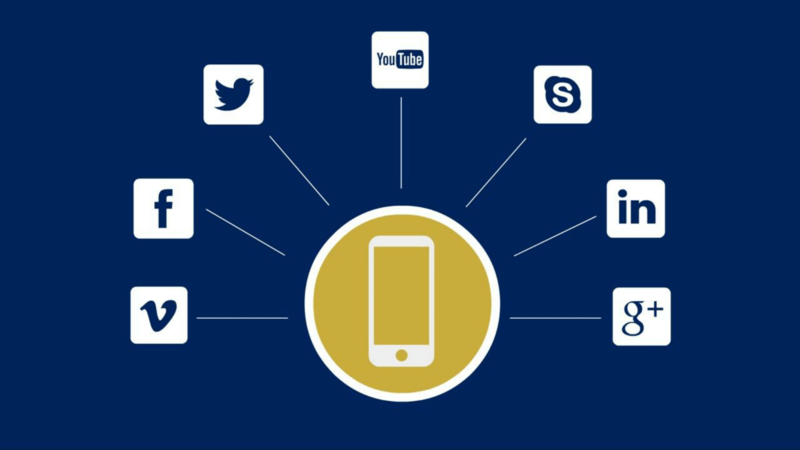 Depending on which social media network you plan to be on, set up your social media accounts. This would include Facebook, Twitter, Instagram, Pinterest, etc. Remember to use the same social media handle for each one, if possible. Also, standardize your social media descriptions. 5. 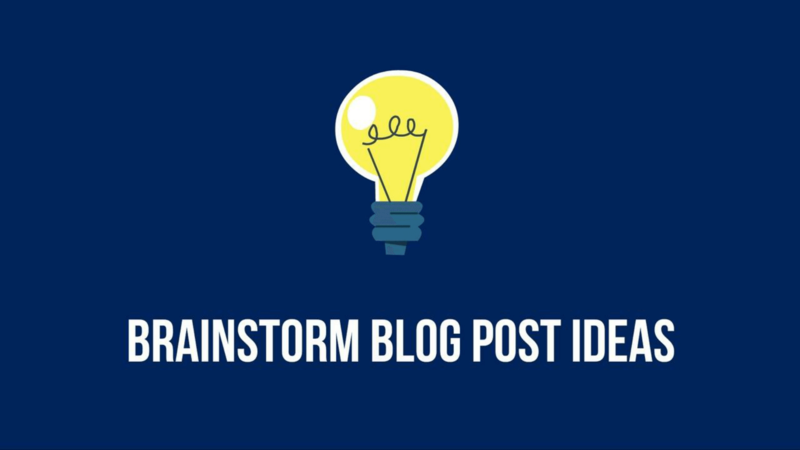 Brainstorm 5 topics for your blog, write those posts and publish them. 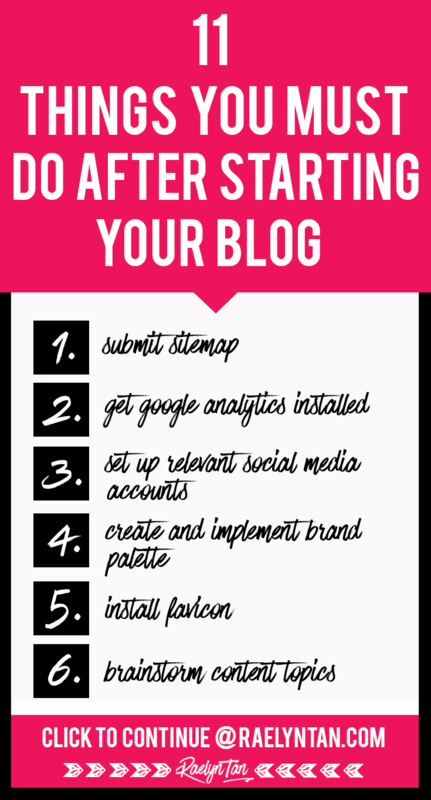 Once your blog is up, write some posts. 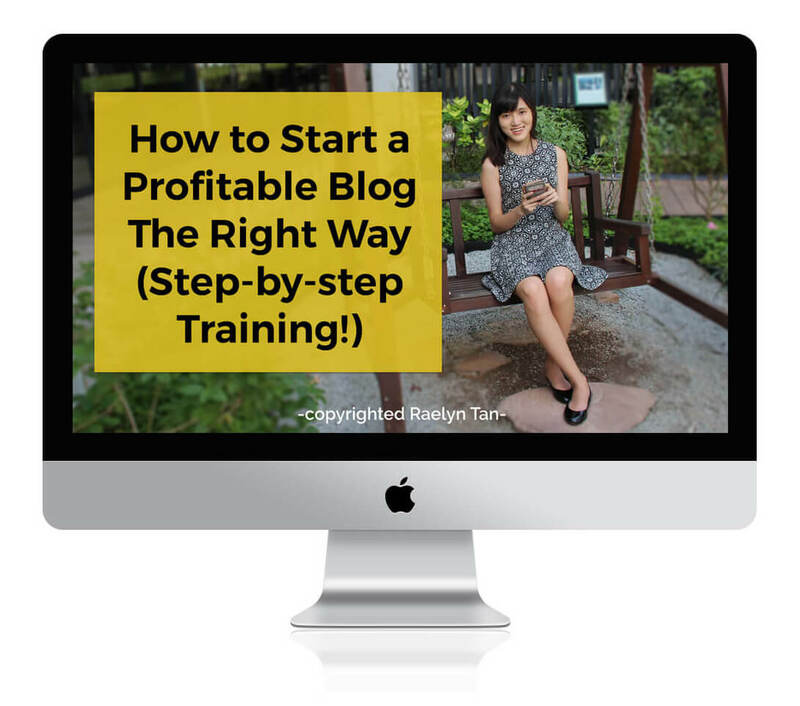 Every beginner blogger will face having an empty blog and not know how to get the momentum started. I faced the same dilemma many years ago. Should I just write one post and start bringing people to my website? But won’t my website be an embarrassment? I am a big advocate of not writing too many posts and opting for quality over quantity. But when your website is new, it is an exception as you’ll need some content on your website to engage your pioneer visitors. The thought processes went on and on. I never reached a conclusion until my website started getting traction. I realized that writing more posts is always better than writing less, provided quality remains consistent. Here are some things to do before publishing your blog post and how you can promote your posts after publishing it! Check out this post, which is all about branding! Decide on your website’s font, color and have consistently designed banners. 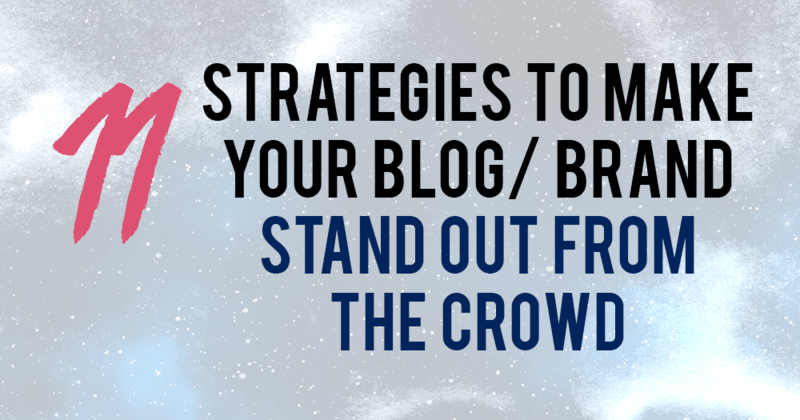 Not only does this make your brand stand out, it is an essential when it comes to branding your blog. You’ll see that I have about 3 standard fonts and 3 colors that are used consistently across my blog. The exact number of fonts/ colors does not really matter but being consistent does. 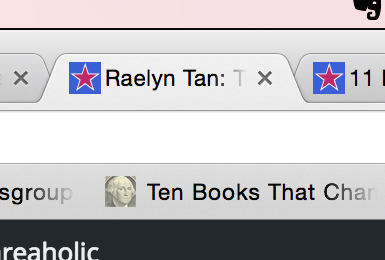 A favicon is that little image you see at each of your internet tabs. One of my biggest pet peeves is seeing the WordPress default favicon or the WordPress theme’s default favicon popping up. For some reason, they irritate the heck out of me – because I hate seeing a blogger put in so much effort but miss out on this one small detail that shouts to his/her audience that his blog isn’t as professional as it looks. It’s like wearing a suit but having a stained tie. The most common one I see being the GENESIS favicon because I assume that they set all Genesis themes to default to the genesis favicon. 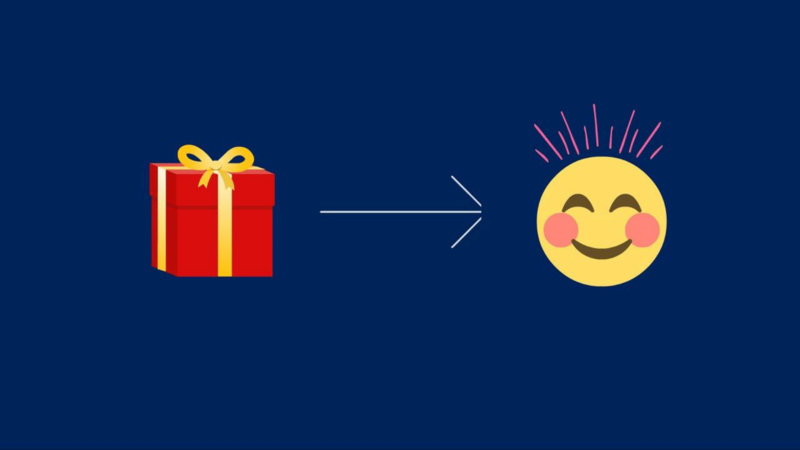 Change yours today: What Is a Favicon & How Do You Create One? My about me page used to be stiff and formal. Until I woke up. Does your about page accurately convey 1) your brand image and 2) the value you provide? One piece of advice I have for you is not to get caught up with having a perfect about page – you can always edit your about page later on. Start collecting opt-ins to get more subscribers from day one. It is important to start building your email list as soon as you can. Don’t make the mistake of forgetting to give your readers a way to subscribe. Getting your reader’s emails would allow you to contact them again when you have a new post. Creating a freebie will make it easier for you to get subscribers, as they are now more enticed to subscribe to your newsletter. I have a tutorial all about how you can create an irresistible freebie (aka lead magnet) here. WordPress plugins will give your website extra functionality, such as optimizing your website for SEO (SEO blog tips, anyone?) or creating pop-ups for you to get more subscribers. That’s what we’ll be going through in the next part of this series. I’ll be going through 11 WordPress plugins that will rock your blog! Completing this 11 steps will set the foundation right for your amazing blog to make a difference in this world. Now, scroll back up and see if you’ve done all of the above! Another pin design for you? « Can’t Decide What’s The Best Blogging Platform to Use? Answers here. Palesa, I feel your pain. I too struggled with MailChimp. No matter what solution I tried, I could not get MailChimp to work with my WP theme. So, I switched to MailerLite (for free) and voila! No more struggles and every campaign to get new subscribers works perfectly, including sharing a freebie. WP plugin was easy to install and set up. I hope this info helps you. This was great. I shared this on twitter. I’m so close to being done with this checklist! Thank you SO MUCH for the help. I definitely started getting stuck after my initial launch, but now I’m so excited! Yes! It is so great that you’re taking action. Keep going and you’ll reap the rewards! Thank you for your tips, I’m scared but very excited to get started. 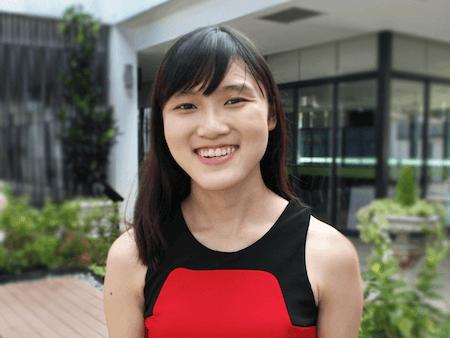 Be sure to use my link – http://raelyntan.com/siteground – and feel free to email me if you have any issues with your website set-up! Nice post! This is exactly the route I took when I first started blogging. After constantly playing around with my site as I adapted my branding, customizing my site was the biggest challenge I had on top of optimizing posts for keywords. Using a robust, lightweight theme is something I wish I would’ve invested in months ago considering I missed out on a lot of traffic (the theme I was using didn’t use h1 or h2 headers, so that really killed my organic reach). Hey Brandon, yes… its so important to get a good theme! By Website title and description do you mean webpage title and meta descriptions for those web pages? I’m tried googling to know where I can find it on WordPress but web page title and meta descriptions keep coming up. I’ve found your resources much more practical and easy to understand and apply than many other articles I’ve been coming across! I found this article very useful and just started my blog. I have been searching everywhere how to submit Google sitemap and Google Analytics. All the valuable information on one page. Thanks.